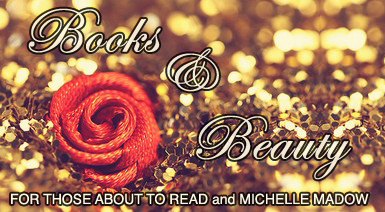 Books & Beauty is a weekly feature hosted by myself and Tiffany from For Those About to Read where we talk about the books and beauty items we got this past week! Ooooo. I want that MAC lip conditioner. Seriously I am loving this feature. Books and beauty products = totally BRILLS. I also bought City of Lost Souls. The cover is so pretty, agreed! I love the cover on The City of Lost Souls! L.A. Candy was really good I liked the whole Trilogy, and I also read The Carrie Diaries that one was awesome too! I hope you enjoy everything and here's my IMM!